Brand Identity for O'C Scaffolding Company. 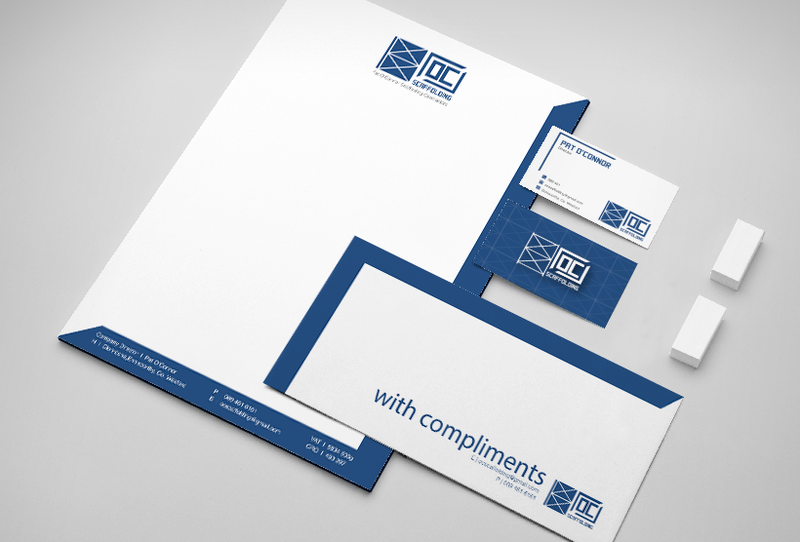 Design corporate identity and logo. Get recognised more! Get a brand identity for a greater reach.